Brand collaborations are usually all about makeup but Neogen surprised us this year with a skincare collaboration. 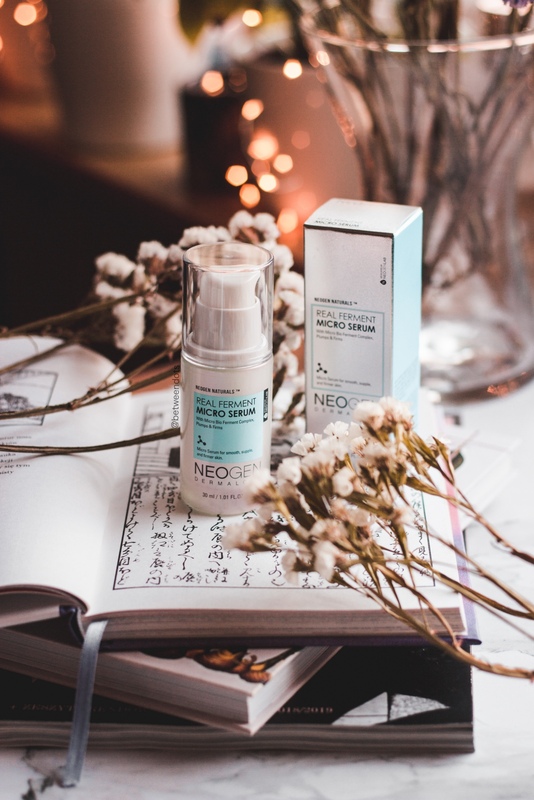 Neogen Vita Duo Cream aka Joan Day & Night Vita Cream developed by Neogenlab got sold out quickly - and that's easy to understand because Joan Kim has lots of followers all around the world. Why Neogen Vita Duo Cream is worth a try? 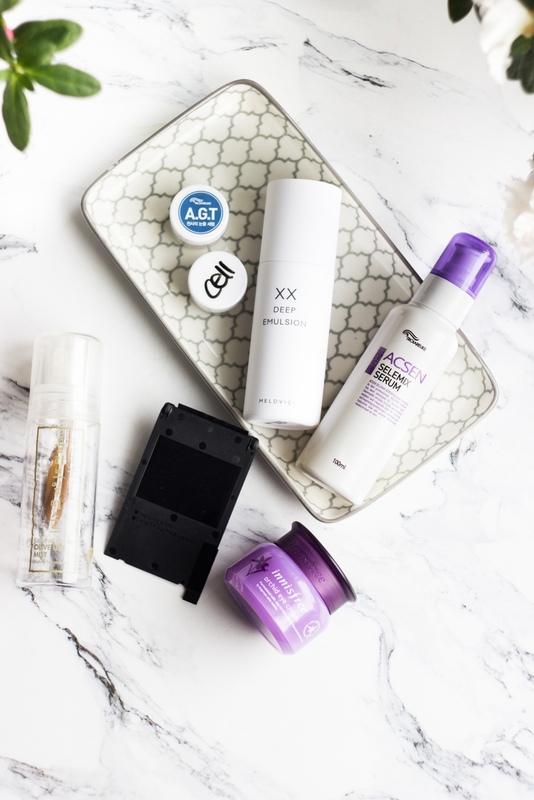 Finding an ideal cleansing foam can be tricky, I had to deal with many cleansing foams before and the recipe for ideal cleansing foam is finding what matches your skin the best. 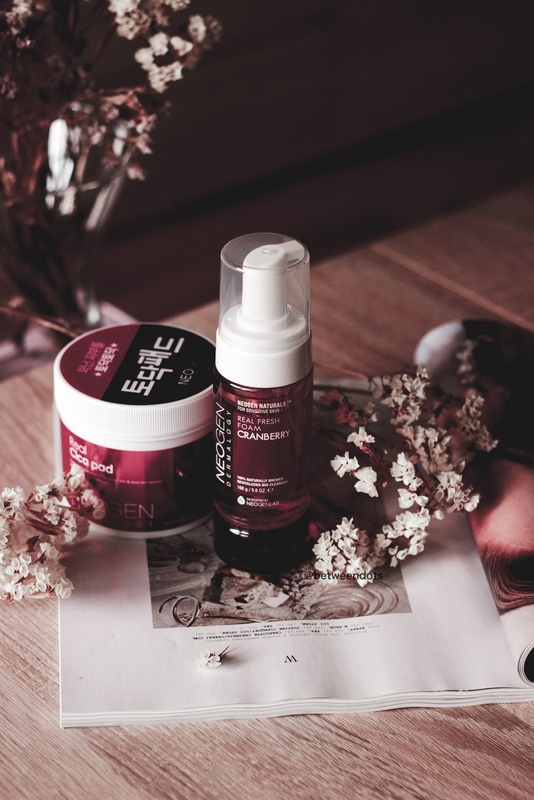 Even during my studies, we have some conversations about cleansers and debate about Neogen Cranberry Real Fresh Foam Cleanser was probably the hardest skincare debate I had with my friends next to debate about disinfection. 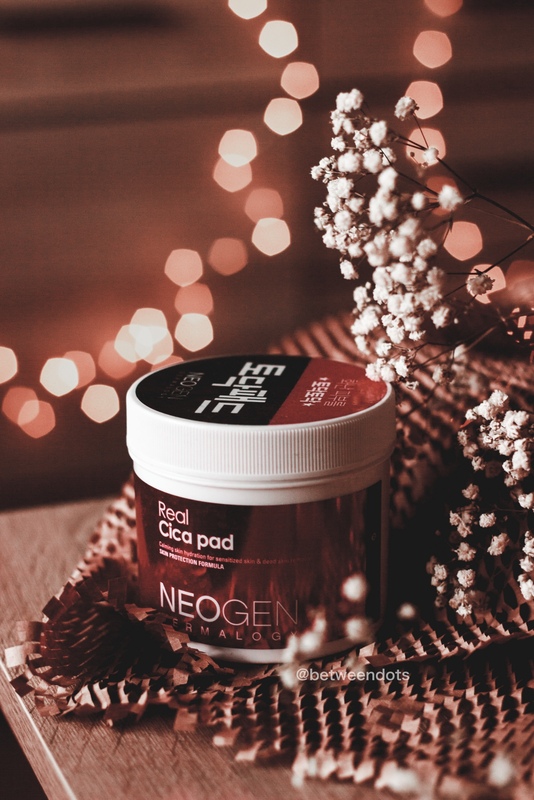 Usually, when I see pads I think about scrubs that are less gentle and not suitable for sensitive skin so when I saw Neogen Dermalogy Real Cica Pad I was a bit confused - how can a pad be gentle and work well? It sounds impossible even if it's totally possible. The whole secret is one ingredient - Lactobionic Acid and texture made especially for sensitive skin. How do Neogen Dermalogy Real Cica Pad work and how to add this product to your routine? This year has started with my skin getting more sensitive than ever. I had to change my skincare routine completely and learn how to live with sensitive & acne-prone skin. 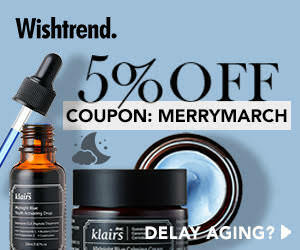 During the last couple of months, I found 5 products which I always use when something bad is going on with my skin. The fermentation process is not a new thing, we knew it for ages! Who doesn't like to drink wine or eat sauerkraut, yoghurt, pickled cucumber and kimchi? Even if we mostly know this process from the kitchen, lately we started to see how powerful it is if we add it to the skincare. 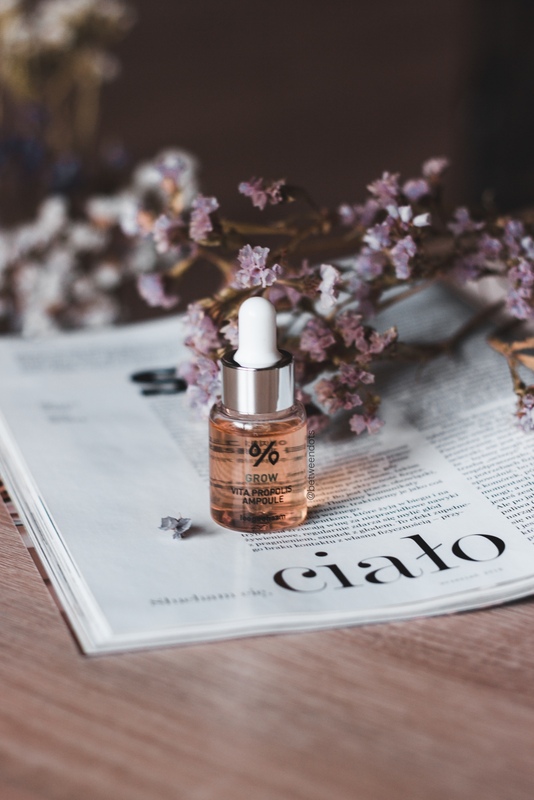 Neogen Dermalogy Real Ferment Micro Serum is a new serum from Neogen based on ferments, I had a chance to test it and share with you a detailed review on how it works and why fermentation can be a key to the healthy skin.